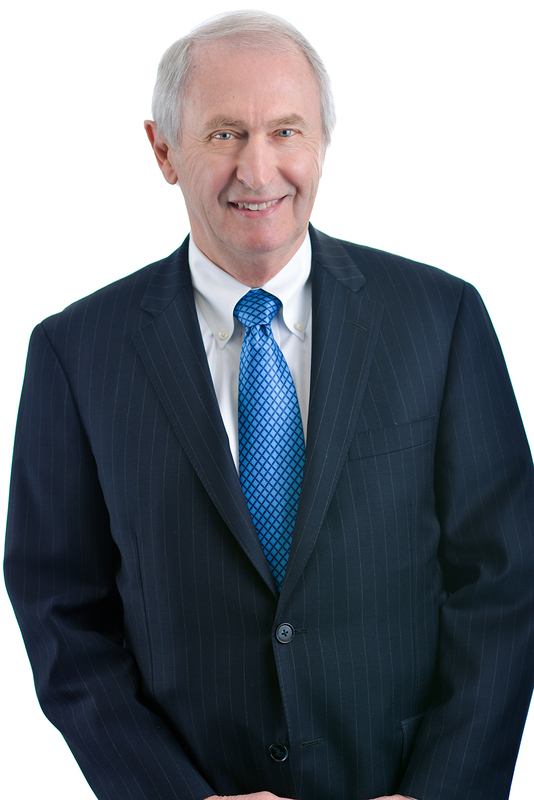 David Gregerson is a Shareholder with Gregerson, Rosow, Johnson & Nilan, Ltd. practicing predominantly in the areas of fidelity and surety law, business law, and succession planning. Mr. Gregerson has extensive experience in bond coverage, contract default, termination, completion, and claims issues in the surety context throughout the Upper Midwest. He represents closely held businesses in a broad range of commercial matters, mergers and acquisitions, and succession planning, as well as business principals and individual clients in estate planning and probate administration. Mr. Gregerson is rated an AV Preeminent Attorney by the Martindale-Hubbell attorney rating service. Hayle Floor Covering, Inc. v. First Minnesota Const. Co., 253 N.W.2d 809 ( 1977). Author: “Contractor’s Surety Bonds in Minnesota,” Minnesota Continuing Legal Education, 1984, 1991, 1996, 1999, 2006, and 2010.